Scotsman Stephen Gallacher claimed his first European Tour title in eight years with a thrilling three shot victory in the Omega Dubai Desert Classic. The 38 year old posted a final round one under par 71 to finish three shots clear of South African Richard Sterne, helped by a crucial eagle two – he holed a sand wedge from 115 yards – on the 16th hole. Englishman Chris Wood produced a sensational eagle at the final hole to win his maiden European Tour title by one shot at the Commercial Bank Qatar Masters. Needing a birdie at the par-five 18th to join a play-off with South African George Coetzee and Spaniard Sergio Garcia, who had both finished on 17 under par, Wood went one better to claim the Mother of Pearl trophy, sinking a ten foot putt after a magnificent six iron approach from 202 yards. 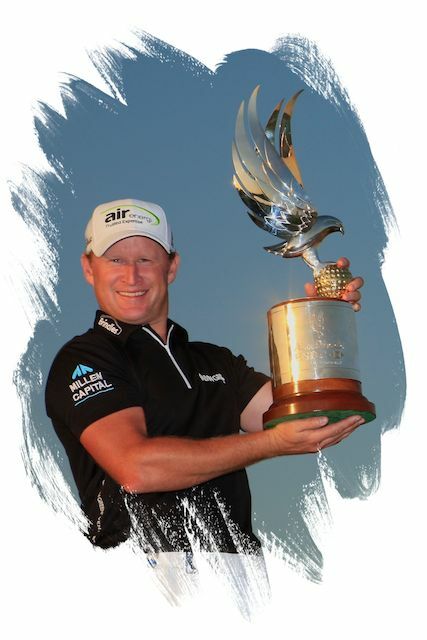 He might have had to wait 12 years for his first European Tour victory in last June’s Irish Open but for Jamie Donaldson the wait for his second was much shorter as he grabbed a dramatic victory in the Abu Dhabi HSBC Golf Championship. 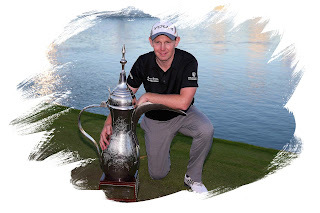 The 37 year old Welshman started the final day at the Abu Dhabi Golf Club two shots behind Englishman Justin Rose but overhauled the World Number Five with a final round 68 for a 14 under par total of 274, even affording the luxury of a dropped shot at the last to win by a shot. 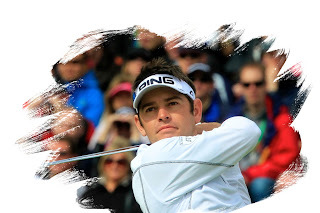 For the third successive season, Louis Oosthuizen won the first European Tour event of the new year after overhauling Scotland’s Scott Jamieson with a superb closing round of 66 to capture the Volvo Golf Champions title. 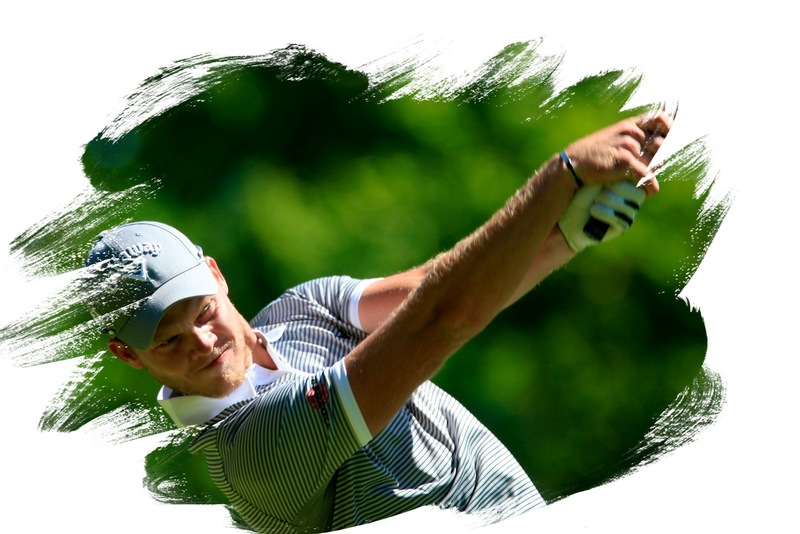 Danny Willett won the 2012 BMW International Open on the fourth extra play-off hole after a magical chip from the rough behind the green set up a tap in par as Marcus Fraser made a three putt bogey from the right side of the putting surface. 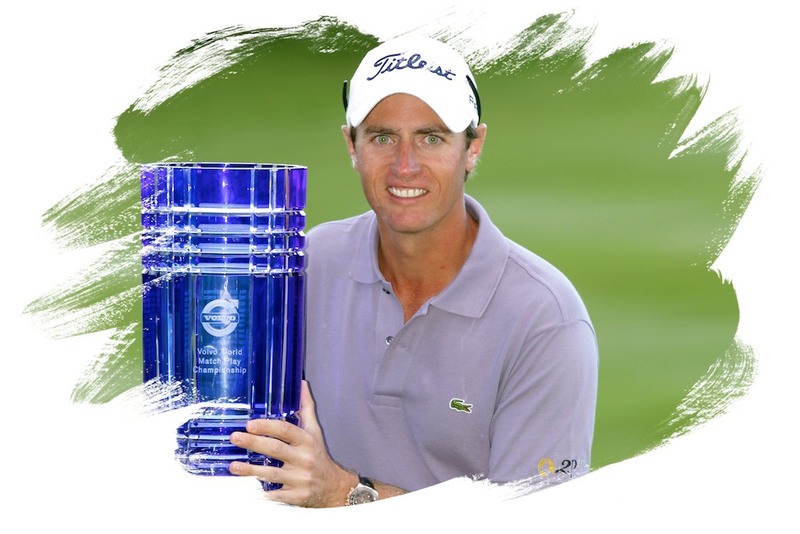 Belgian Nicolas Colsaerts beat Graeme McDowell on the final green to win the Volvo World Match Play Championship and continue his remarkable record in Volvo-sponsored events. 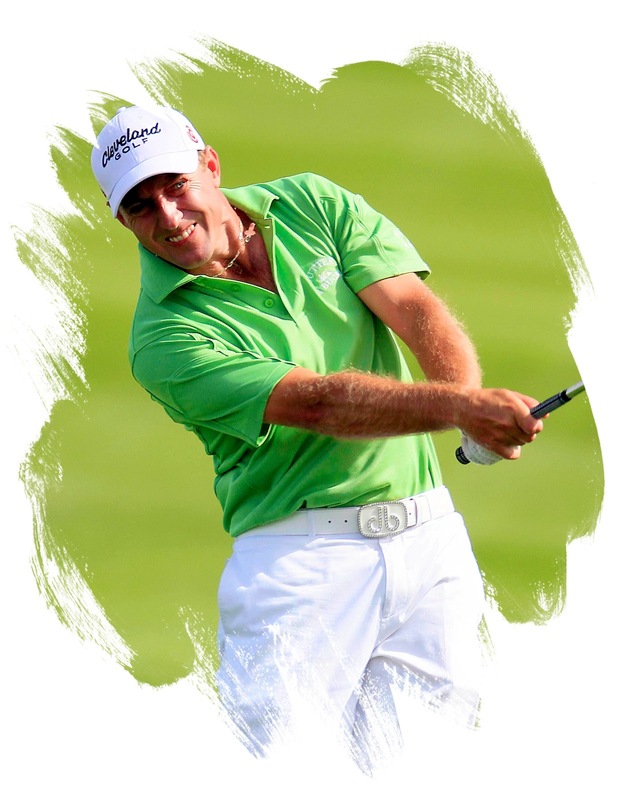 is an award winning golf photographer who regularly attends golf tournaments on the European Tour, European Senior Tour, European Challenge Tour and other major golf championships worldwide.